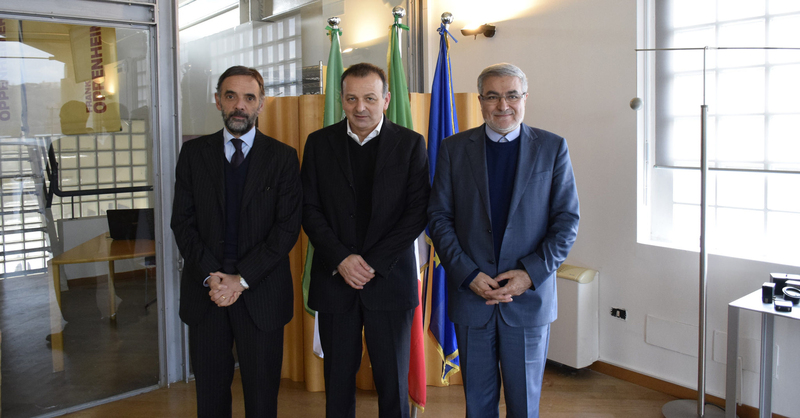 The Italian government has launched the construction of an Iran-Italy Science, Technology and Innovation Forum in order to strengthen relations between Italy and Iran, as it is a potential strategic partner for scientific and technological cooperation. It is conceived on the successfully model of the Italy Innovation Forum of China, and Città della Scienza will led the organization. The project aims to create a stable platform where universities, research centers and companies with a strong innovative impact can be connected and have a constant exchange, throughout the year, with the Iranian research and business system. The Forum will be highlight moment of the program – organized once a year alternately in Italy and Iran – where all subjects involved participate in a meeting of networking and matchmaking event, as part of a strong institutional framework. The Forum is proposed to become a multi-year work program for the internationalization of innovative research systems – enterprise between Italy and Iran, in order to build a stable platform of exchange in the field of science, technology and innovation from the system Italian to Iran one. The first edition of the Forum will be held in Tehran on April 19th and 20th, 2017. Give attention to the development of individual skills of human capital necessary for cooperation with Iran, in science and technology as well as in other disciplines, by encouraging exchanges and academics Student mobility.